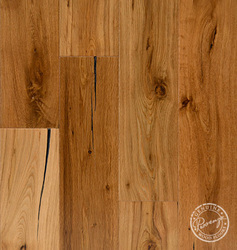 Provenza® Floors, with over 30 years of experience in creating the most innovative, stylish, and unsurpassed quality custom hardwood floors, has become the leader in custom wood flooring. 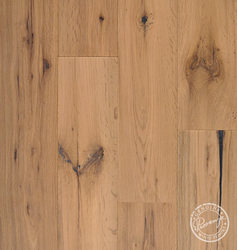 From our deep, rich, warm tones from the beauty of nature, to brilliant explosions of colors, our collection of products have a variety of style and design that exceeds the most demanding of wood flooring expectations. 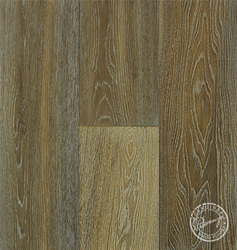 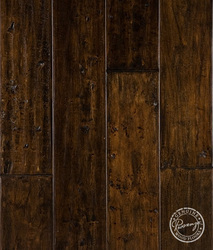 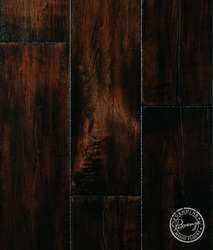 Our Provenza artisans’ pay exceptional attention to detail, making each hand crafted floor a reflection of your vision. 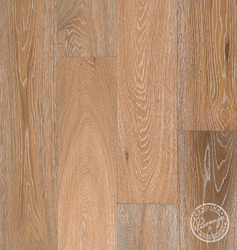 With every floor, we begin by selecting species best suited to enhance and accentuate the inherent personality and character of the wood grain. 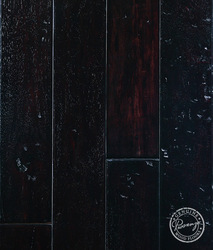 This procedure is essential to ensure its beauty and distinction will prevail. 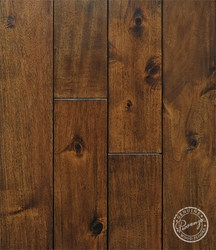 We use age old proven techniques of combining Old World skills with modern innovations, producing truly handcrafted custom wood flooring to enhance any residential and commercial setting. 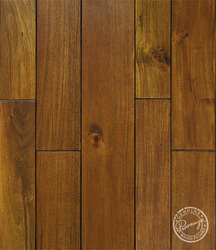 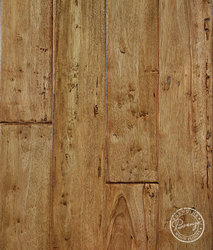 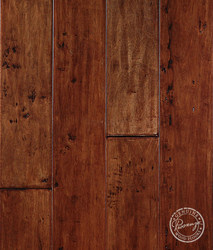 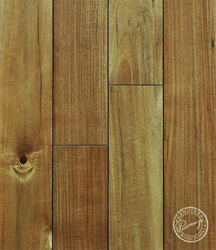 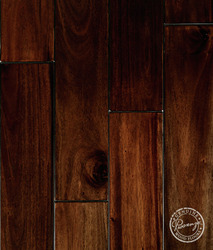 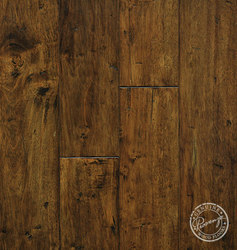 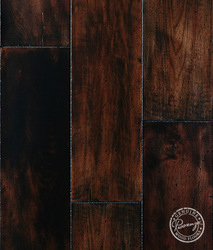 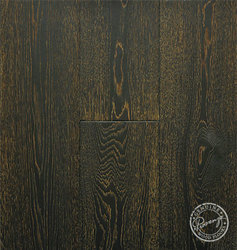 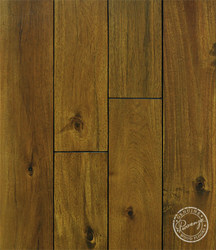 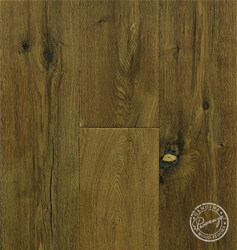 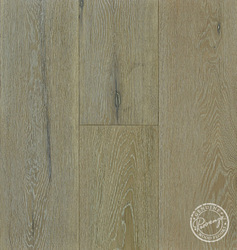 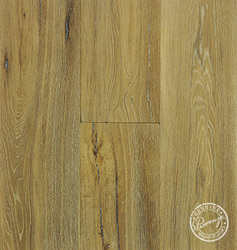 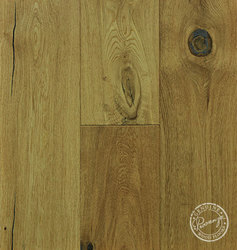 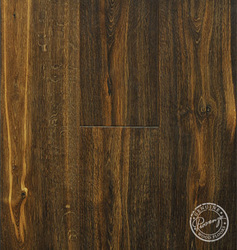 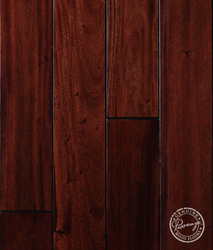 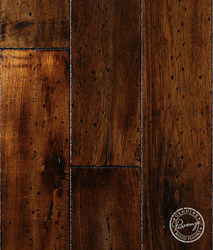 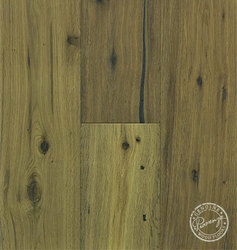 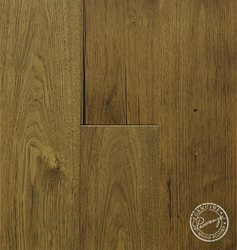 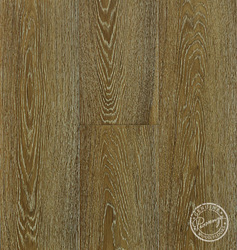 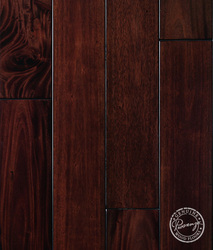 Here at Provenza, our passion is to provide the finest in hardwood flooring. 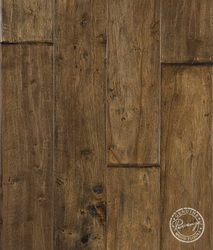 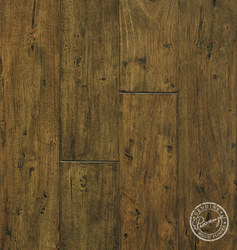 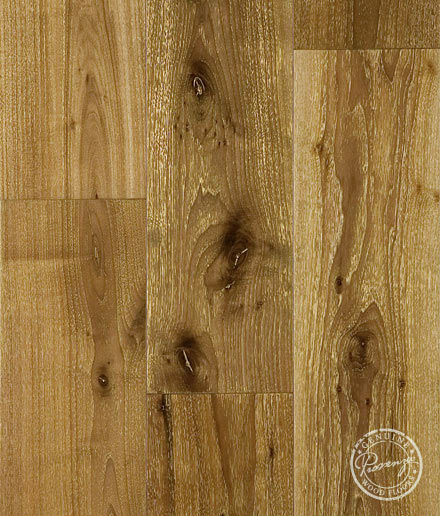 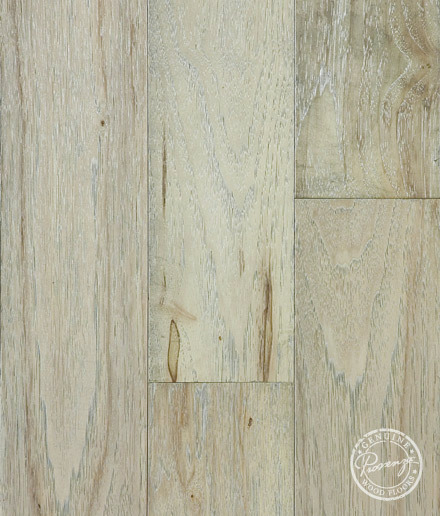 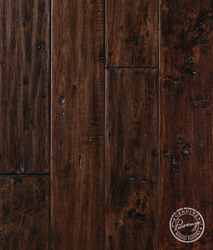 The African Plains hardwood floor collection delivers an exotic cracked, hand scraped, and hand distressed style, and made from sustainable wood products. 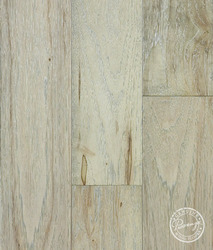 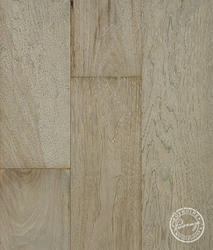 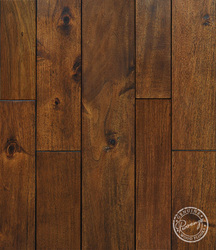 Provenza Classico Collection is a unique floor with a subtle hand scrape, french bleed edge, finished with rich warm tones that capture the natural beauty and distinction in the wood. 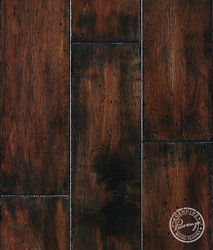 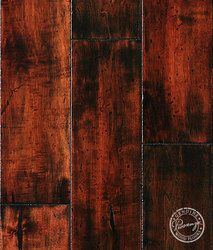 Style Mild Hand Scraped, Hand Stained Avail. 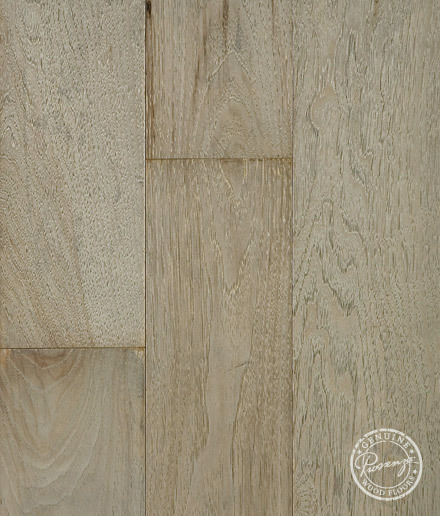 Provenza Metallics Hardwood Collection, soft brushed and metal enhanced with ribbons of color woven through the grain of these wood floors. 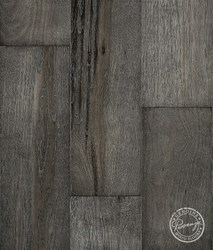 Understated yet unforgettable! 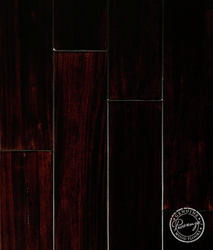 Style Soft Brushed, Metal Enhanced Avail. 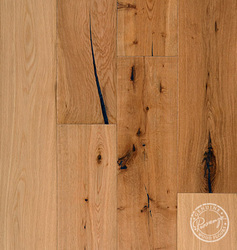 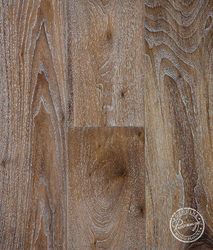 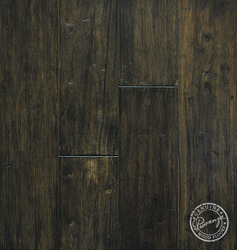 The Old World wood floor collection is hand selected using distinctive and unique hardwoods in combination with an innovative process of smoking and carbonizing with (6) newly released floor colors! 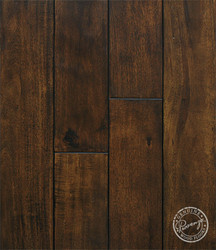 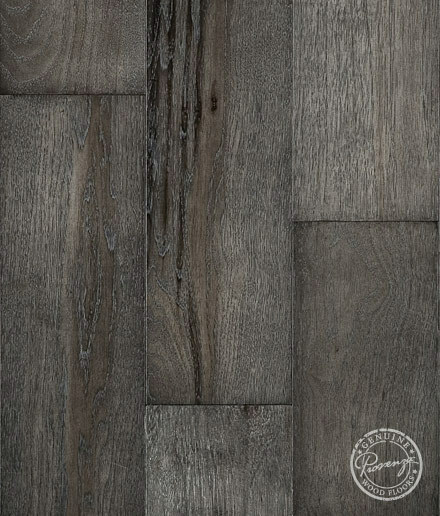 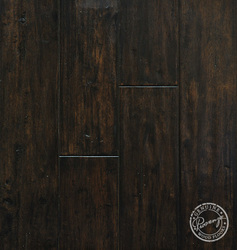 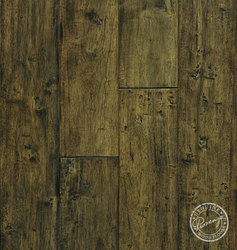 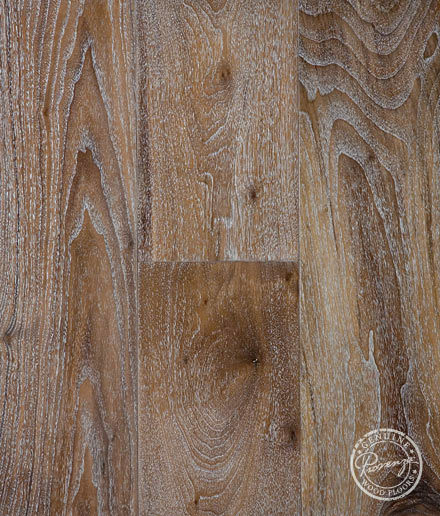 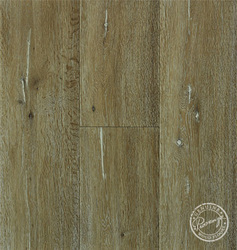 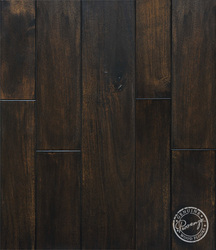 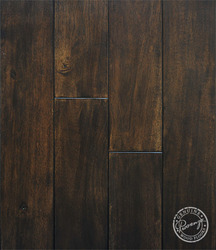 The Palazzo hardwood floor collection offers a timeless and sophisticated look with soft hand scraping, hand staining, and distressing with edge bleed. 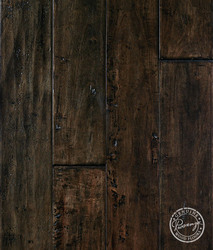 Style Soft Hand Scraped, Hand Stained, Distressed, Edge Bleed Avail. 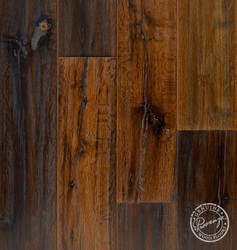 Provenza Planché is hand crafted with chiseled edges, hand distressing, and rich multiple tones bringing out its inherent wood characteristics and natural beauty. 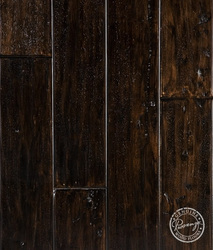 Style Multi Layered Stained, Hand Distressed Avail.